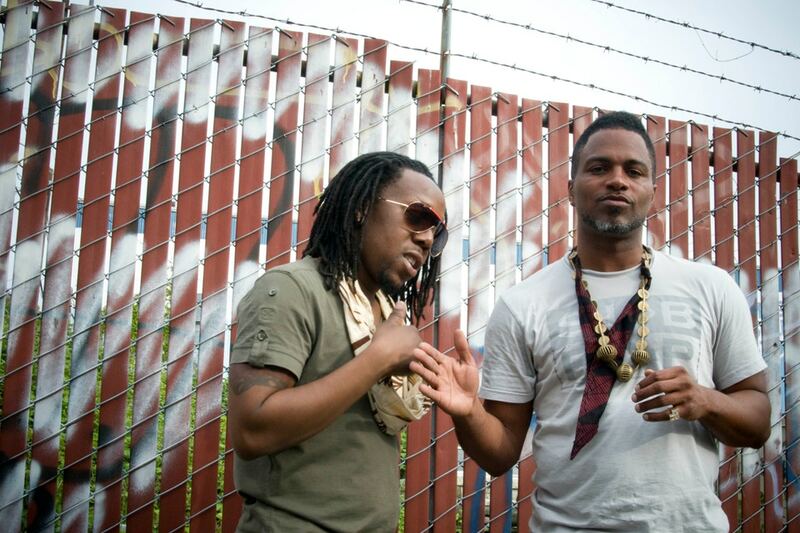 Shabazz Palaces two new ‘Quazarz’ releases on Sub Pop mark the hip hop duo's biggest celestial quest yet. Now, Ishmael Butler and Tendai "Baba" Maraire share the video for 'Shine a Light' from 'Quazarz: Born on a Gangster Star'. Watch below. Shabazz Palaces are one of the curators for Le Guess Who? 2017; their program includes a.o. jazz icon Pharoah Sanders, OCnotes and Natasha Kmeto.